Contemporary style house design architecture with 4 bedrooms. Design provided by Forms 4 architectural from Kerala. 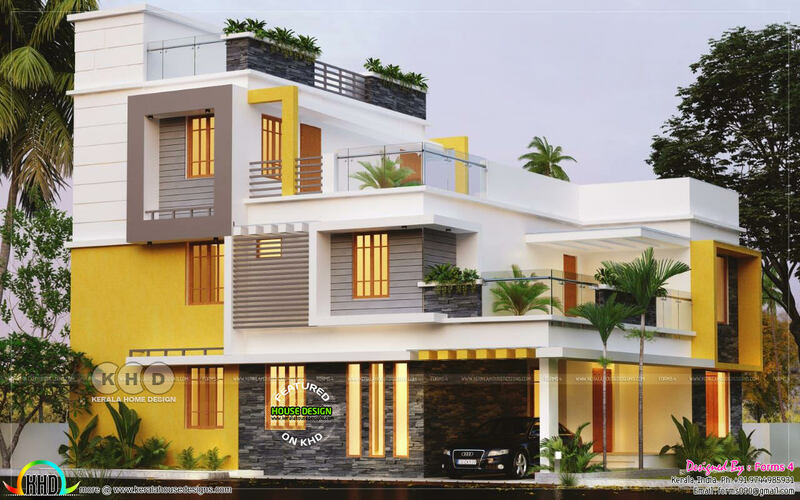 0 comments on "4 BHK architecture home design in contemporary style"